Liam Payne gears up for his own solo career as she signs a new record deal. Celeb Part-Time Careers: Frank Lampard Offered Hollywood Film Role? 2. 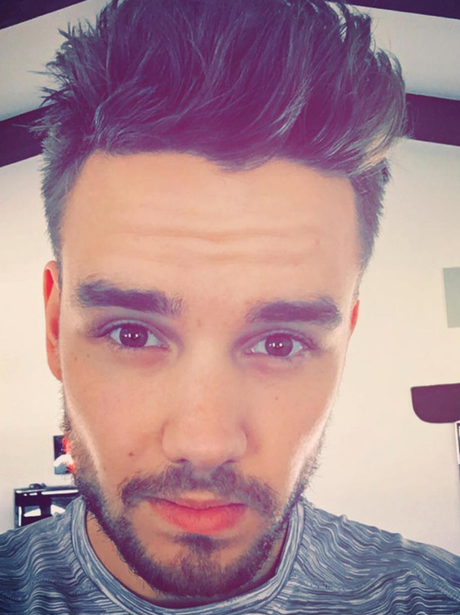 Liam Payne gears up for his own solo career as she signs a new record deal. See the full gallery: Celeb Part-Time Careers: Frank Lampard Offered Hollywood Film Role?